The Minguet watermelons fruit are exceptionally sweet and juicy. This fruit needs special attentions to be able to assume its quality and to obtain the maximum of Brix degrees with emphases its sweetness and flavour. That’s why we take care of them since we have planted the seeds until they are collected. 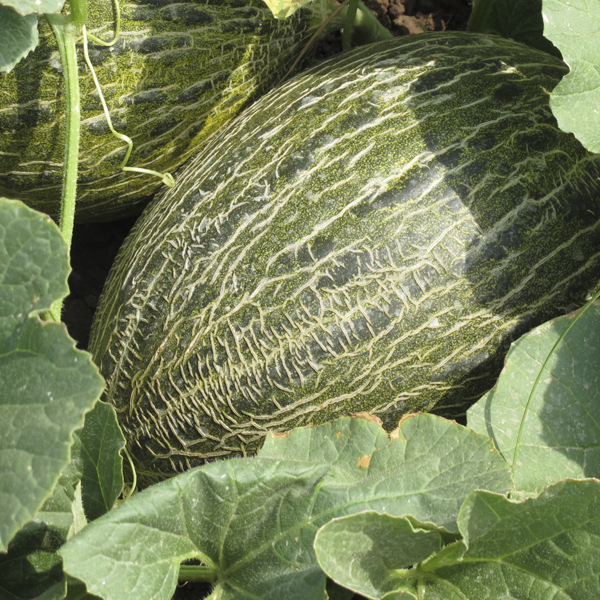 In the Mediterranean basin, watermelons, hatch between June and July and ripen 40 days after flowering. The fruit contains about 6 % sugar 91 % water by weight. It’s a fruit rich in nutrients such as vitamin A, B, C and potassium. It’s low in sugar and has a high content lycopene, a powerful antioxidant that characterizes its red colour. Its high water content is a favourite fruit in Summer for its satient power. The collection of Minguet fruit watermelons, covers the months of May, June, July, August and September. Among the fruit of Minguet, we cultivate the variety of watermelons “without pippins”, very known and appreciated in haute cuisine.